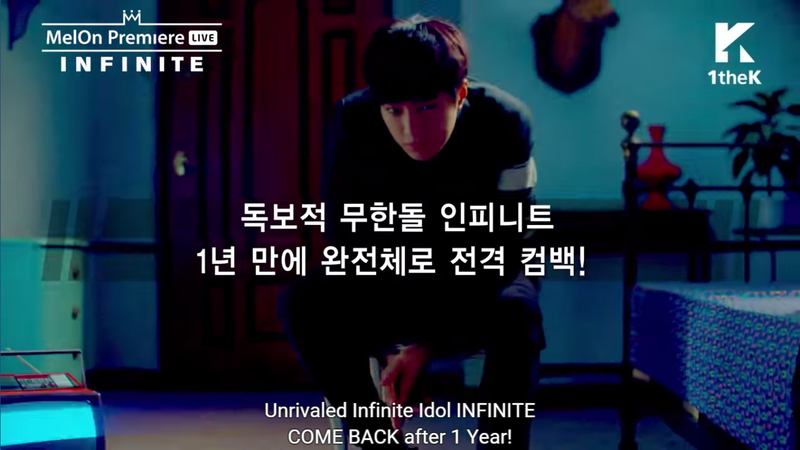 Unrivaled infinite idol INFINITE comeback after 1 year. Fully armed with intensity, 5th mini album Reality. 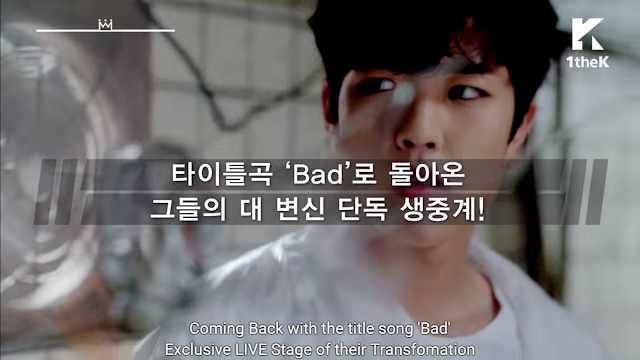 Coming back with the title song "Bad" exclusive live stage of their TRANSFORMATION. 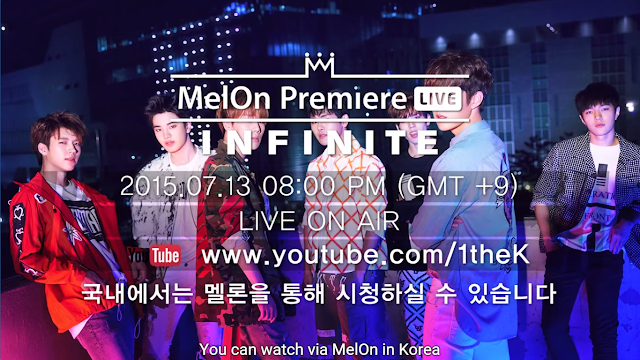 International fan can watch Infinite MelOn Premiere Showcase for the new album Reality live at 8PM KST. You can watch it below. Enjoy! 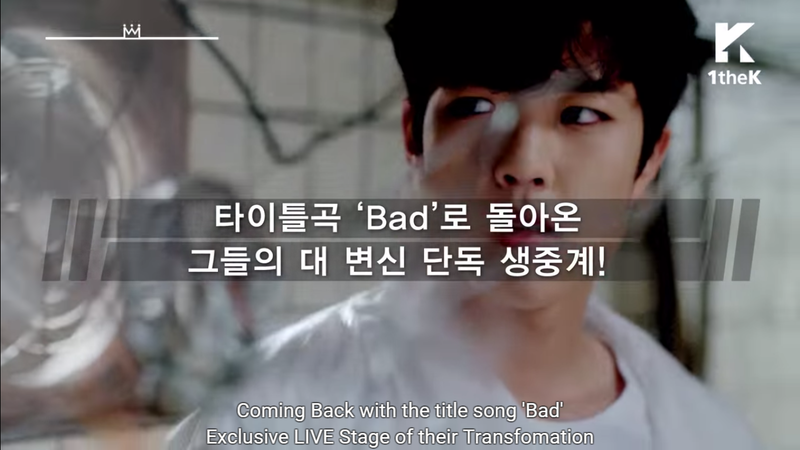 [Update] the show is now over. You can watch our recap of the whole show HERE.